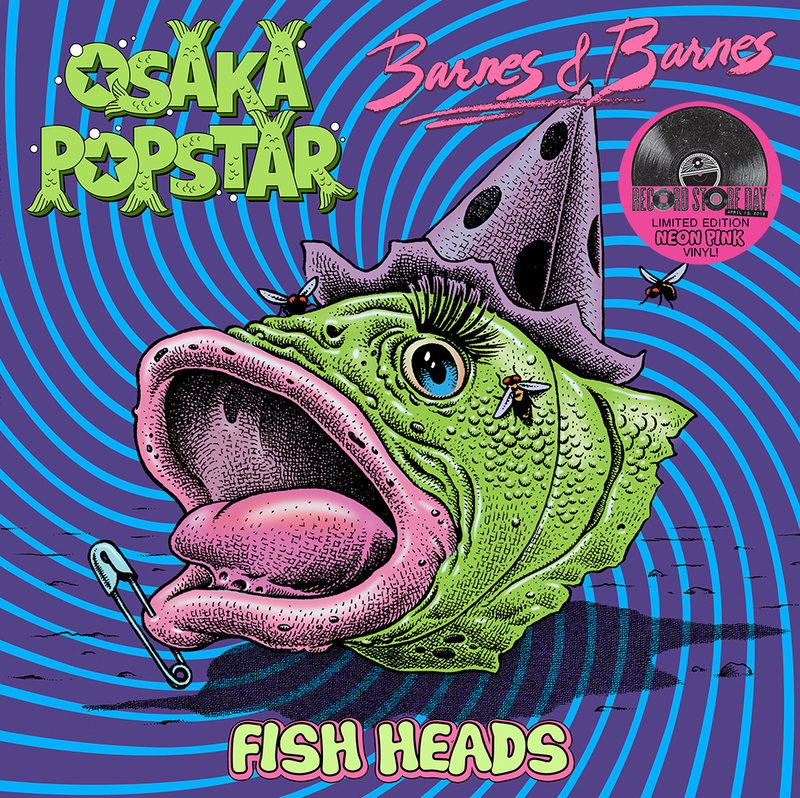 OSAKA POPSTAR & BARNES & BARNES TEAM UP FOR RECORD STORE DAY! 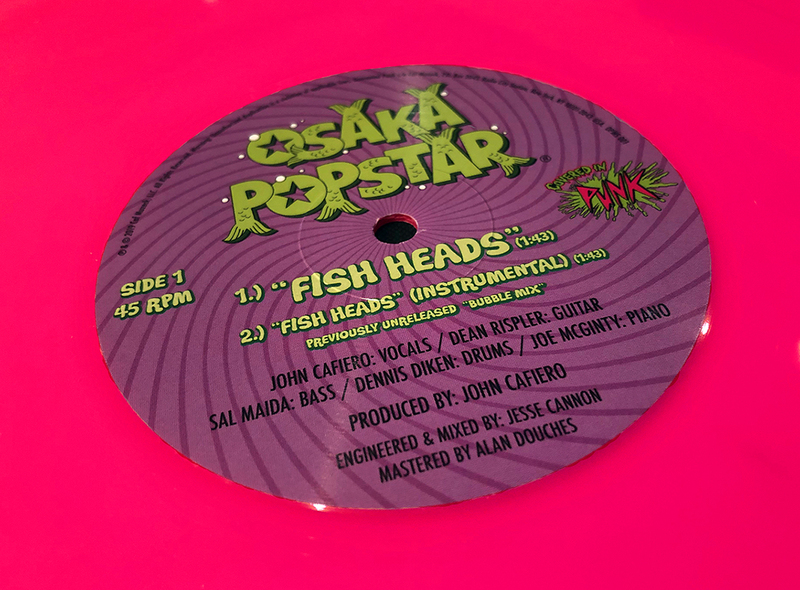 This special split maxi-single celebrates the 40th anniversary of the #1 most requested song of all-time on the infamous Dr. Demento Show… the hit novelty classic “Fish Heads”! Features the all-new punk-pop cover version by NYC’s Osaka Popstar (the first single from the #1 Billboard charting album “Dr. 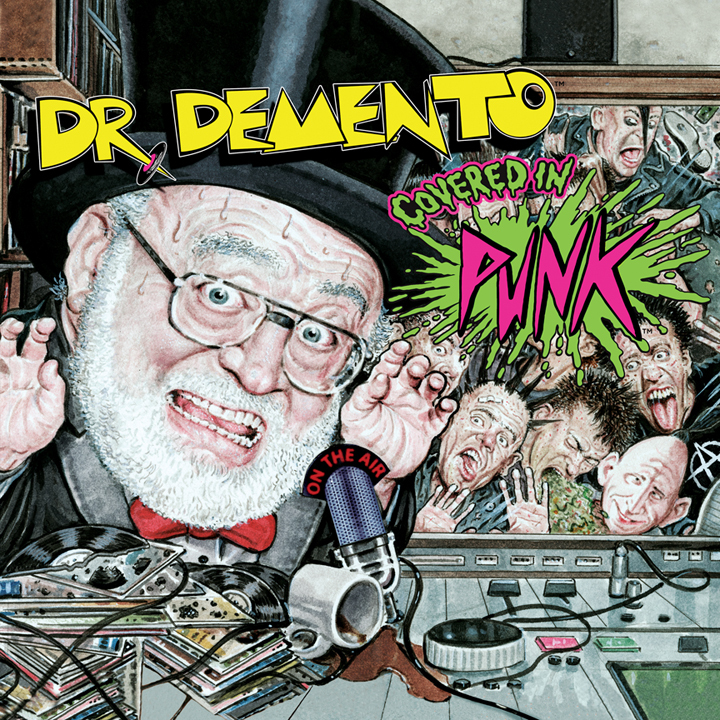 Demento Covered in Punk”—out now) teamed with the original 1978 version that inspired it, as performed by comedy-music cult icons Barnes & Barnes—back on vinyl for the first time since the 1980s! Plus two exclusive bonus tracks! Featuring front cover art by Stephen Blickenstaff and back cover illustrations by Sam Fout, the 10-inch novelty cut of this special 12-inch vinyl creates a 2-inch “fish” lip at the start of the disc. Pressed on neon pink vinyl in an edition limited to 1,500 pcs WORLDWIDE. For a list of participating stores near you, visit RecordStoreDay.com. 2.) “High School Gym” by Barnes & Barnes w/ Sulu (Non-Album Bonus Track). The B-Side from the 1978 “Fish Heads” 45 rpm single! 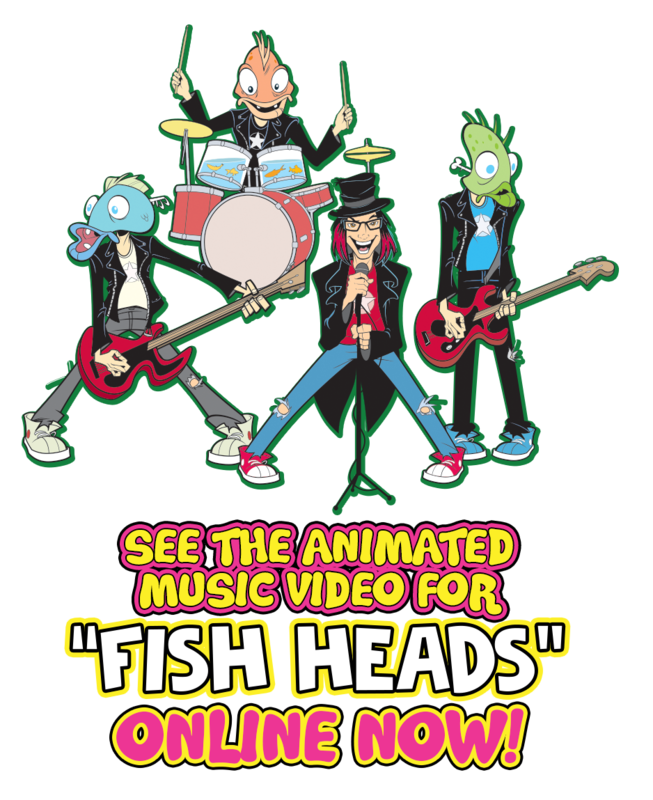 Click the logos below for recent interviews with Osaka Popstar’s John Cafiero for insight on the animated “Fish Heads” music video, “Dr. Demento Covered in Punk”, future projects, upcoming releases from Osaka Popstar and more.